Fifty-nine-year old David Ibbotson was flying Cardiff City&apos;s newly-signed striker Sala from Nantes to Wales when the plane crashed into the sea on 21 January. It was this search that resulted in Sala&apos;s body being found on 4 February, however, Ibbotson&apos;s body is yet to be discovered. Now, the pilot&apos;s daughter Danielle has launched a GoFundMe page with hopes of getting together enough money to pay for another search. 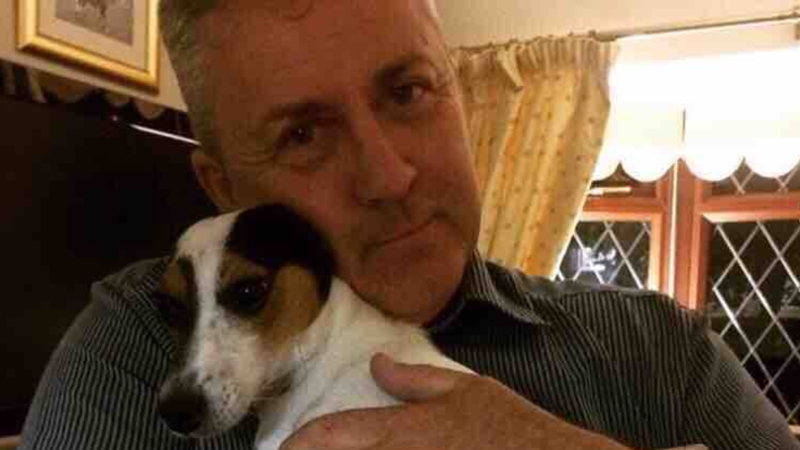 A description on the page says: "Please help bring David Ibbotson home and help give him the send off he deserves. "As a family we are relying on the kindness of the good-hearted people to help us raise the much-needed funds to help us find our beloved Dad, husband and son. "We cannot bear the thought of him being alone, we need him home so that we are able to lay him to rest. 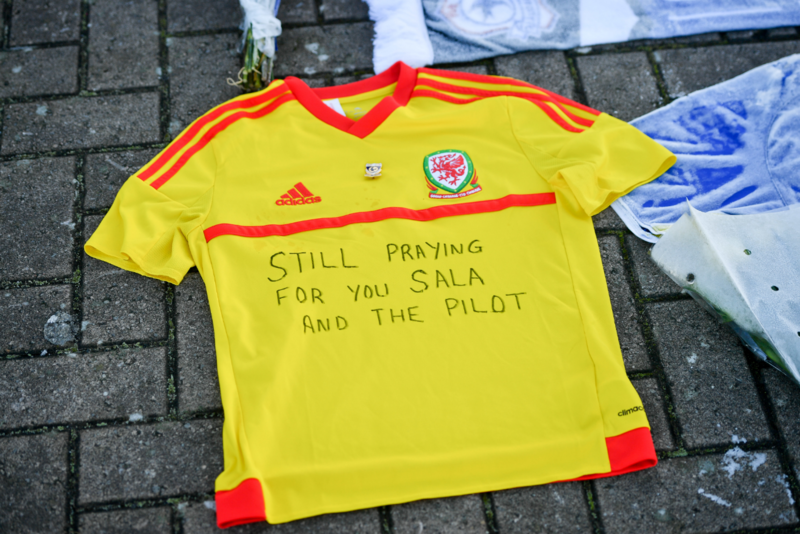 Following the news that Sala&apos;s body had been discovered, his family urged the authorities to continue with the search for Ibbotson&apos;s remains.